Invest in the best. Own a piece of Ayala. Buy the best. The best will always retain its value and appreciate at a faster rate. The best is always expensive today, but is always a good value tomorrow. 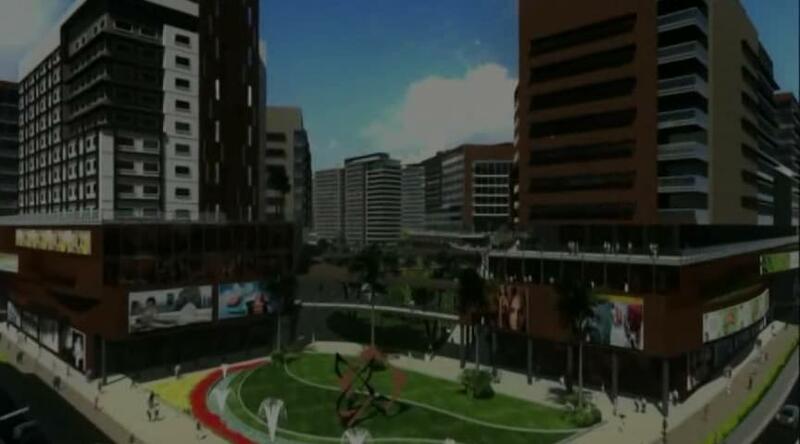 The newest central business district south of the Metro. Ayala Land Premier developments are the most distinctive and exclusive among all Ayala Land properties. Premium locations, expansive living spaces, luxurious finishes, and first-rate amenities are the trademarks of the Ayala Land Premier living experience. Alveo Land targets upwardly mobile professionals and urban achievers with its centrally-located condominium offerings that bring vibrant and upscale living to its active and cosmopolitan clientele. Everything comes together within Ayala Land’s emerging growth center in Taguig. Infrastructure and green spaces. Business and leisure. Career and family. City and community. In Arca South, all demands of contemporary lifestyles are coordinated, synchronized—so individuals, businesses, and communities are balanced, thriving, and fulfilled. Ayala Land puts you at the center of everything, championing synchronicity in a contemporary district. With prime accessibility, ARCA South connects you to superhubs Makati City via South Luzon Expressway and Bonifacio Global City via C5. The highly anticipated 74-hectare central business and lifestyle district by Ayala Land, Inc. in the former Food Terminal (FTI) complex in Taguig City. Just as its name suggests, Arca South will serve as the metro's latest gateway, opening up to all of life's essentials with an abundance of highly networked business and lifestyle options for everyday life. In Arca South, all demands of contemporary living are coordinated and integrated - so individuals, businesses, and the entire community can enjoy a balanced, healthy, and synchronized lifestyle. Live in Sync: Get ready for a new lifestyle experience. Highly networked central business and lifestyle district integrating best practices in a large-scale development with organic systems for everyday life. Masterplanned by award-winning, US-based architecture firm Architecture International, ARCA South is a kickstart on the former Food Terminal Inc. (FTI). An ideal location for inspiring change, Taguig City's newest central business and lifestyle district pushes forward to progress through access, variety, and efficiency. Environments are intuitively planned highlighting architecture within sightlines, efficient energy use, and a spatial cadence complementing a development of human scale. Walkable streets, generous urban gardens and pocket parks, lively retail spaces, and residential communities gather at the heart of a fully connected growth center.